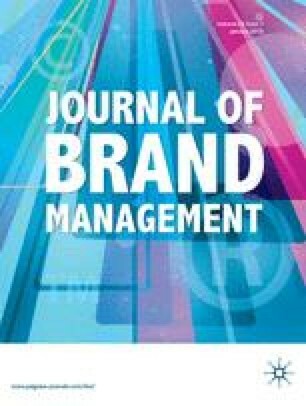 This paper extends work on the influence of awareness, purchase and dream values of luxury brands on two counts. First, it introduces a measure on consumers' ‘dislike’ for certain luxury brands of high awareness. The justification is consumers may be aware of a well-known brand but need not necessarily like it. Second, the Rarity Principle suggests that in order to maintain prestige, luxury brands must sustain high levels of awareness and tightly controlled brand diffusion to enhance exclusivity. This study in Singapore supports the notion that Asian consumers hold different perceptions in the ownership of luxury brands compared to the West. The findings show that the popularity of a brand may propel the dream value of the brand. Increasing awareness yields higher levels of brand preference, which generates stronger purchase intentions. This clearly rejects the Rarity Principle, which exists in the USA findings. Therefore, in order for luxury brands to be successful, they have to be promoted through active-marketing communication. The focus must be on strengthening the brand image and delivering benefits that the brands could provide.